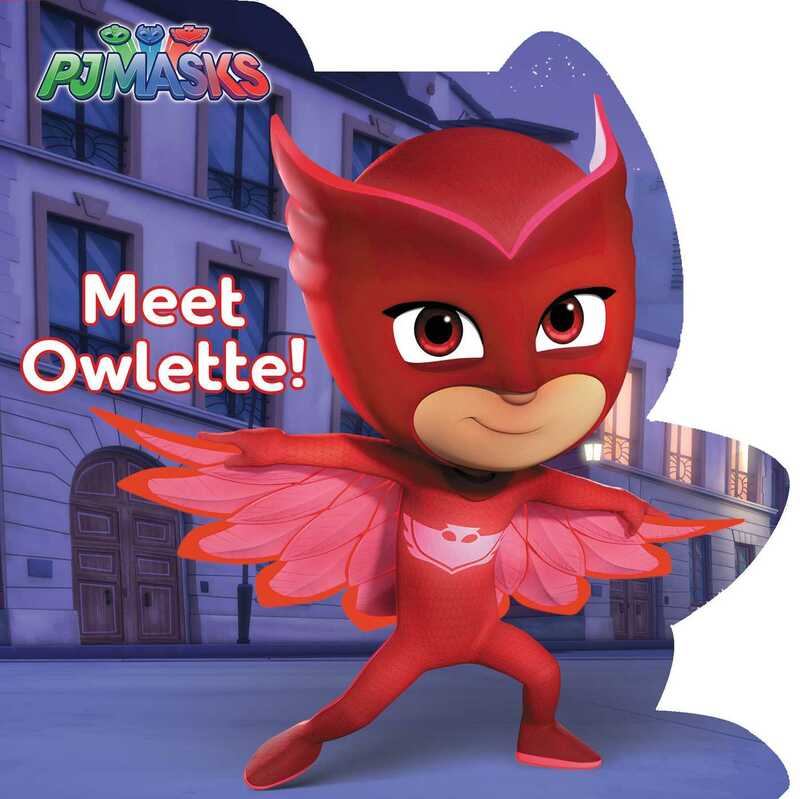 Get to know Owlette in this sweet board book based on PJ Masks, the hit preschool series airing on Disney Junior! When there’s trouble, Amaya becomes Owlette! You can join Catboy, Gekko, and Owlette as they go into the night to save the day and see how Owlette helps her super team in this awesome shaped board book. Book Cover Image (jpg): Meet Owlette!